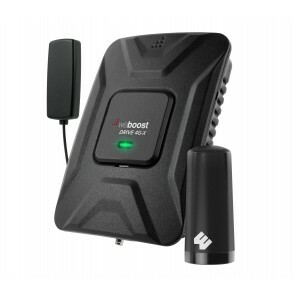 Are you experiencing poor cell reception, dropped calls or slow data speeds with your Straight Talk cell phone? 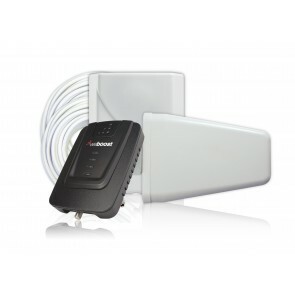 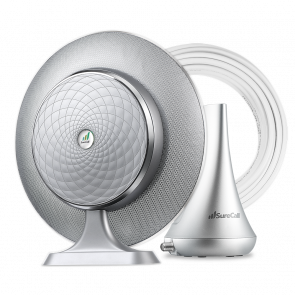 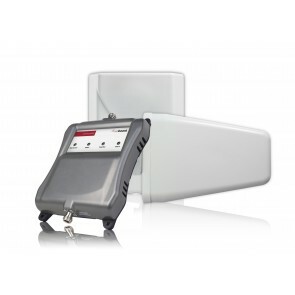 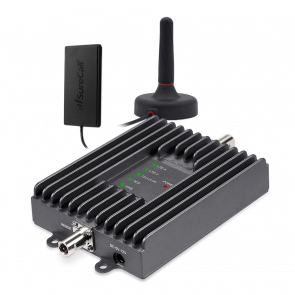 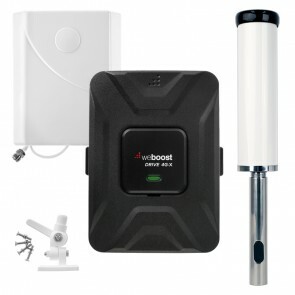 We provide a number of Straight Talk cell phone signal booster solutions to handle most any situation. 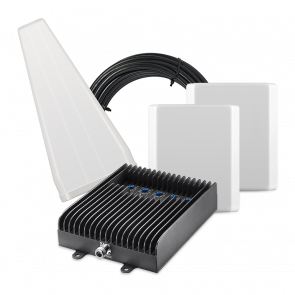 If you need to improve your Straight Talk cell signal, end dropped calls, or increase data speeds, then we're here to help. 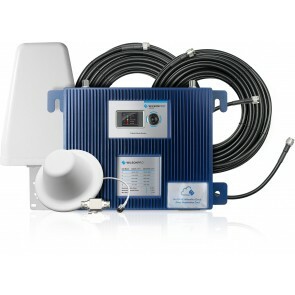 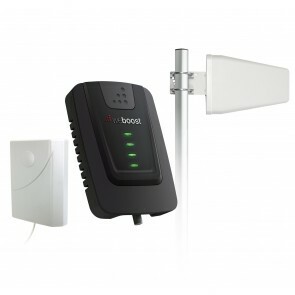 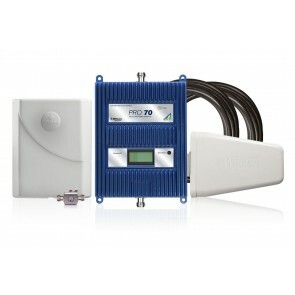 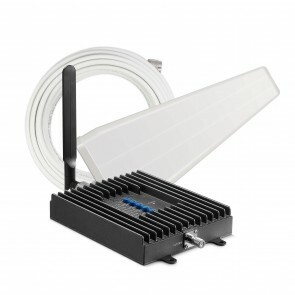 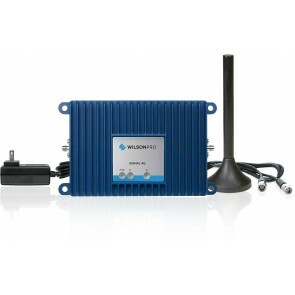 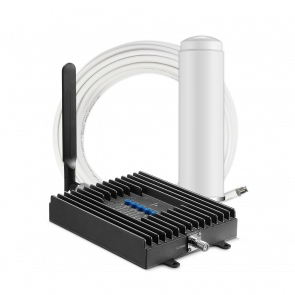 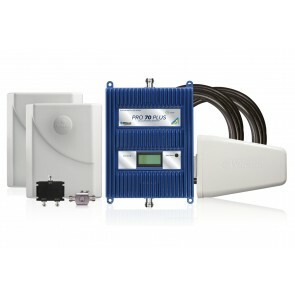 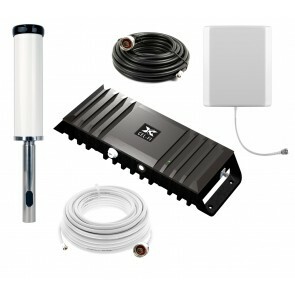 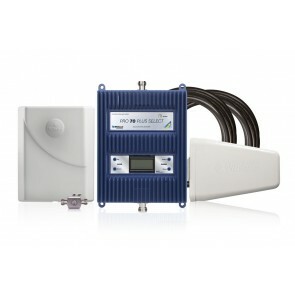 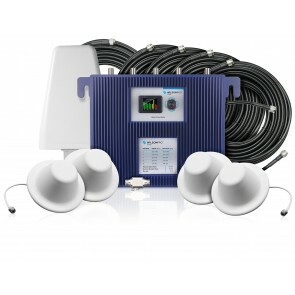 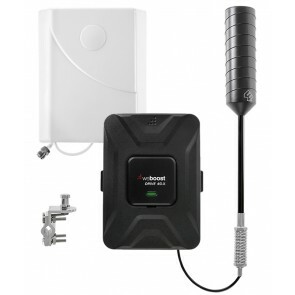 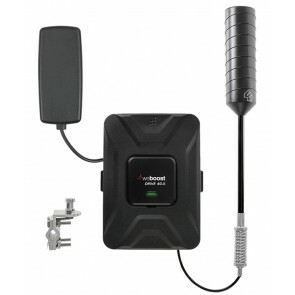 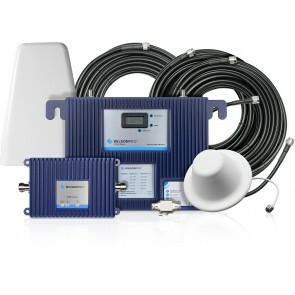 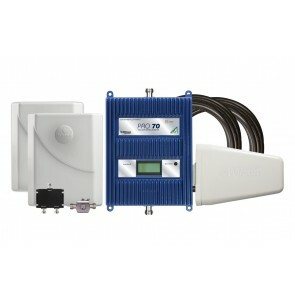 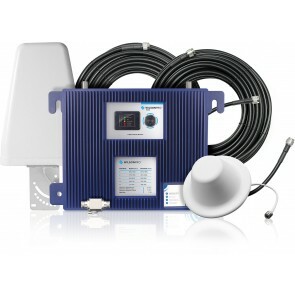 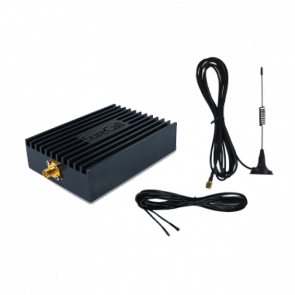 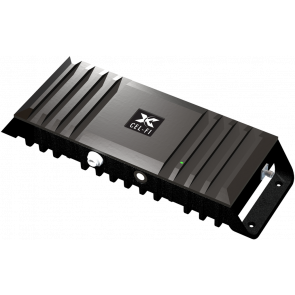 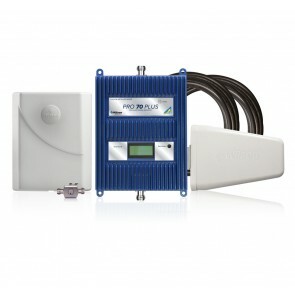 If you don't know with what a Straight Talk signal booster (also known as an Straight Talk cell booster, Straight Talk cell phone booster, or Straight Talk cell signal booster) is, it's a system that takes your outside cellular signal, amplifies it, and broadcasts it throughout the area of your home, office, car, truck, RV or boat that requires better Straight Talk cell signal. 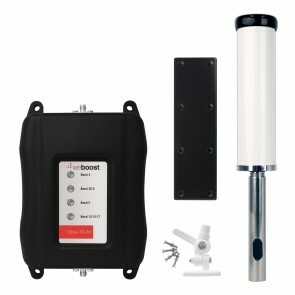 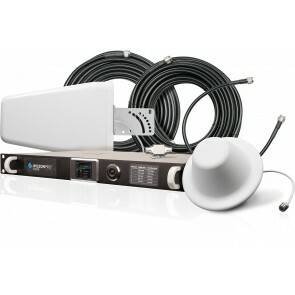 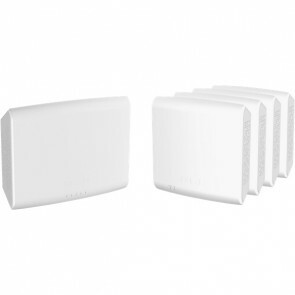 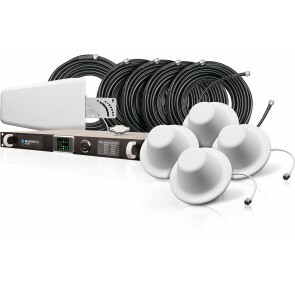 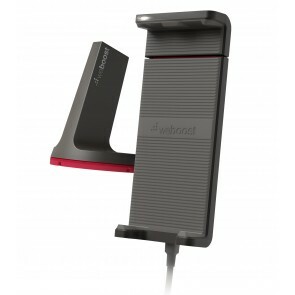 Depending on the Straight Talk signal booster option you choose, you may need to decide on the best inside antenna (panel antenna or dome antenna) and outside antenna (omni-directional antenna or yagi directional antenna) for your situation, as well as if you need an easy, plug and play Straight Talk cell phone booster or an enterprise level passive DAS Straight Talk cell booster implementation. 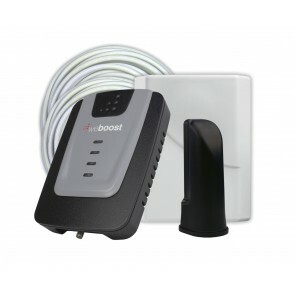 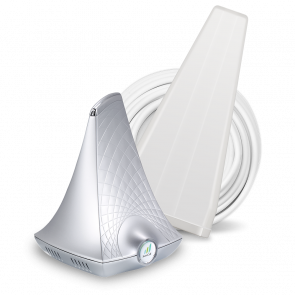 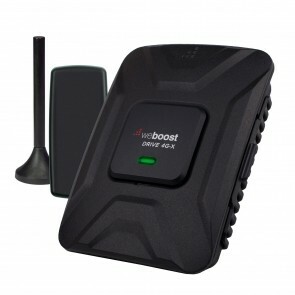 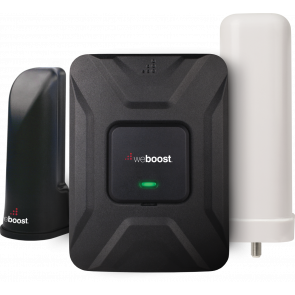 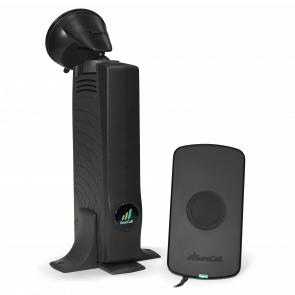 The best way to get started with a Straight Talk signal booster is to choose the category below that most closely resembles your situation, and you'll be taken to the Straight Talk cell signal booster options that will work for you. 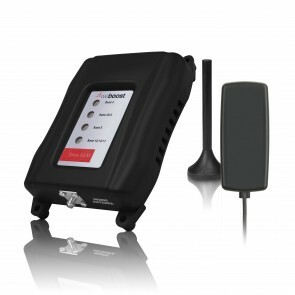 If you have any questions, please do not hesitate to contact us and we'll be happy to help you with your selection.